Elasto Proxy custom-fabricates seals, gaskets, and insulation for enclosures that house machinery and equipment. These industrial rubber products can provide environmental sealing, acoustic insulation, flame resistance, EMI shielding, chemical resistance, and other performance properties. Elasto Proxy can also review your designs and recommend the right sealing and insulation materials for your application. 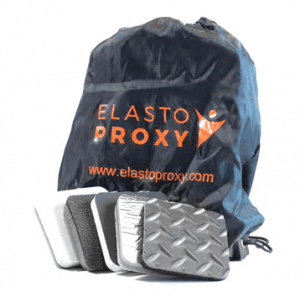 As the following examples show, Elasto Proxy provides enclosure gaskets and acoustic insulation for many different applications. 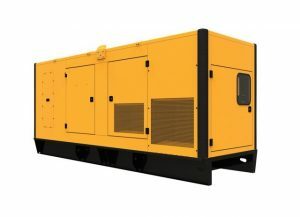 Gensets or generating sets supply off-grid electricity. They consist of a diesel or gasoline-powered engine and an electrical generator (such as an alternator) that converts mechanical power into electricity. Typically, this equipment is housed in a metal or plastic enclosure with a door. The genset’s door gaskets need environmental sealing, but the enclosure itself needs acoustic insulation. Sealing a genset door isn’t a job for just any rubber product. Static seals are fine when there’s no relative motion between mating surfaces, but dynamic seals are recommended when there’s motion or movement between sealing interfaces such as the door and the door frame. Rubber gaskets also need to compression set, the permanent deformation of a material, when the door is closed. Elasto Proxy supplies both door gaskets and acoustic insulation to genset manufacturers. The sound absorbers that we custom-fabricate can be “tuned” to address the frequencies in your application. In this way, our technical team can help you to meet requirement such as workplace limits for noise exposure. In addition to sound absorbers, Elasto Proxy can provide you with sound barriers and vibration dampers. Manufacturers of electrical and electronic systems may need enclosure gaskets that are made of fireproof rubber. The UL 94 standard from Underwriters Laboratories (UL) defines 12 different flame ratings, so it’s important to determine which rating applies to your design. Engineers also need to consider whether the rubber gasket or the entire enclosure needs to meet this demanding standard. Elasto Proxy can review your enclosure gasket design and help you to determine which type of rubber you really need. Compounds that are described as “capable of passing UL 94” or “compliant with UL 94” probably don’t have a UL yellow card – proof that Underwriters Laboratories (UL) has tested and recognized the material. 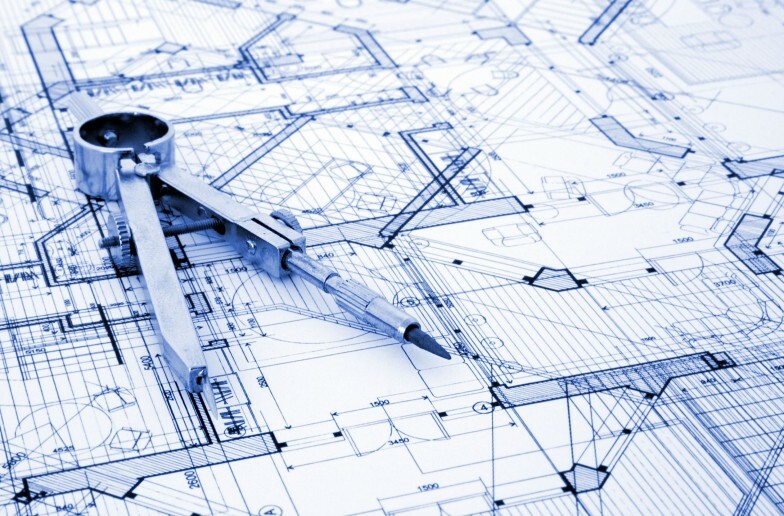 However, these less-expensive materials may still meet your requirements. Electronic devices and equipment that are housed in an enclosure may require protection against electromagnetic interference (EMI) that can disrupt or damage circuits. The causes of EMI are numerous and can include both manmade and naturally-occurring sources. In industrial and commercial settings, the causes of EMI include brush motors, computer circuits, and lighting. The pharmaceutical industry uses solid dosage processing equipment to manufacture finished doses of medication in tablet or capsule form. Often, these doses are coated to mask the medicine’s taste or odor, protect the drug in the stomach, and to control its release profile. In turn, these coatings may contain chemicals that can attack rubber. Elasto Proxy fabricates fluorosilicone gaskets that can withstand these chemicals. These enclosure gaskets also provide other desirable properties such as excellent stability over a wide temperature range. Fluorosilicones gaskets are resistant compression set, too. These gasket materials are more expensive than some other elastomers but are cost-effective to fabricate with Elasto Proxy’s water jet cutting.